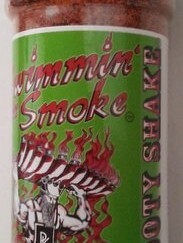 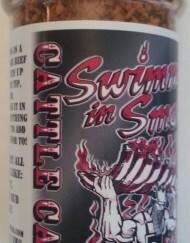 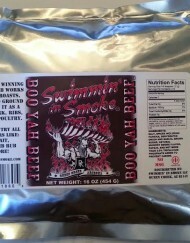 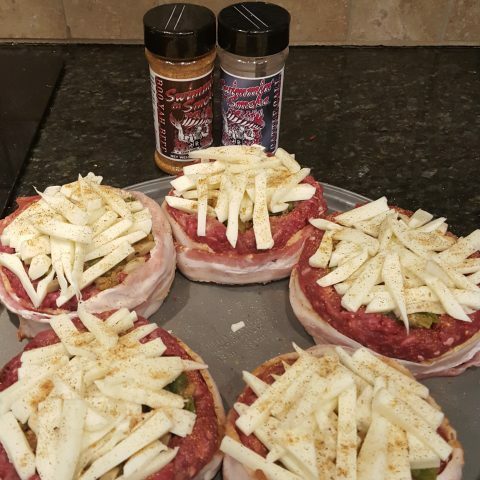 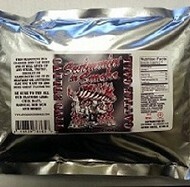 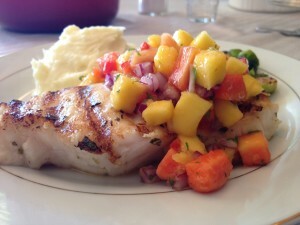 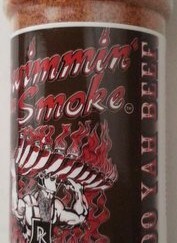 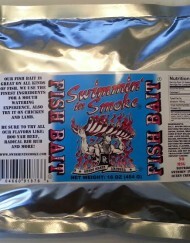 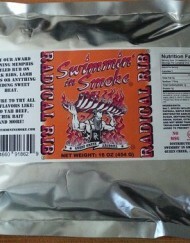 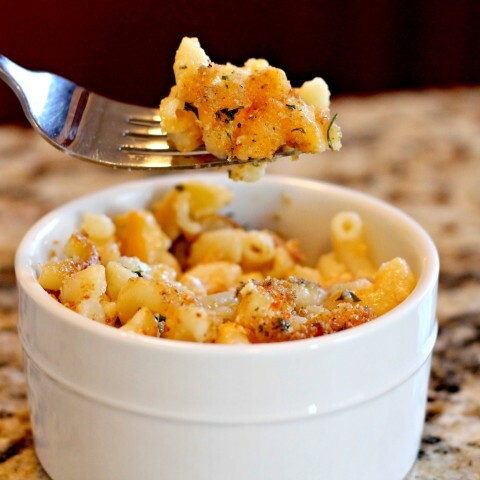 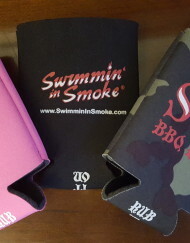 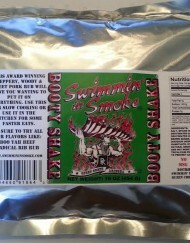 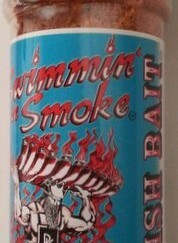 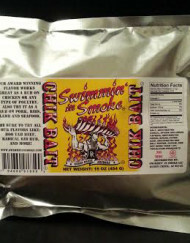 Swimmin' In Smoke®… – Award winning, lip smacking, smile causin' rubs & seasonings. 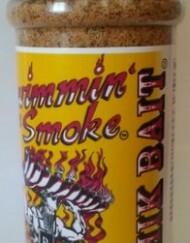 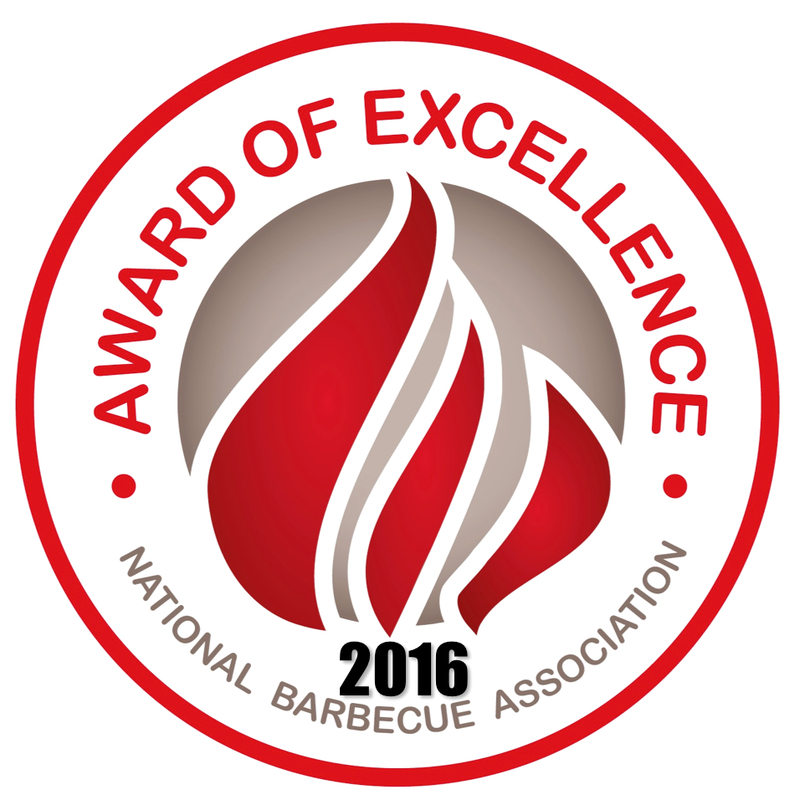 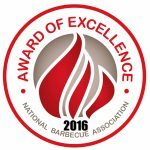 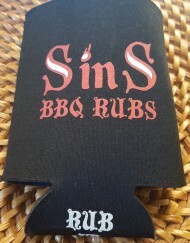 Award winning, lip smacking, smile causin' rubs & seasonings. 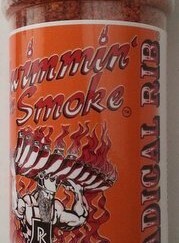 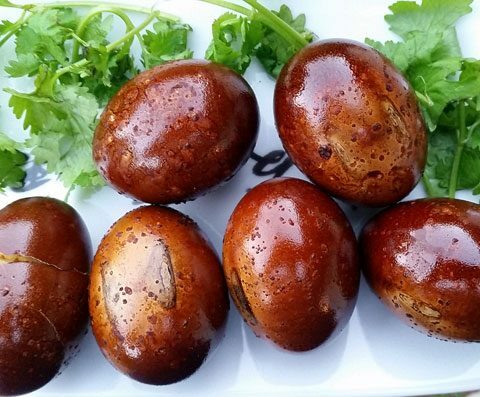 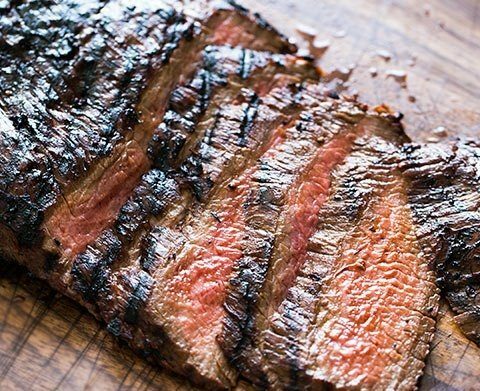 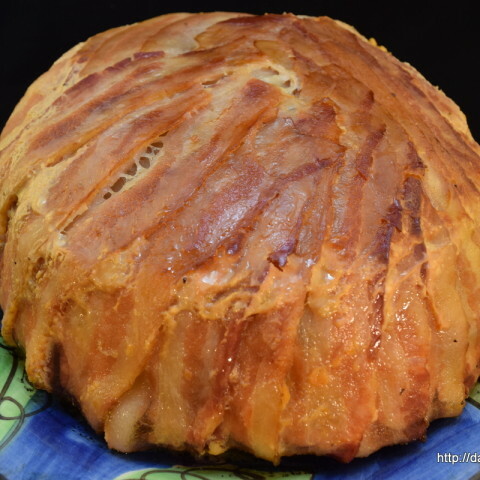 I love to Barbecue, Grill & Cook!